You are a happy Windows user. You have just upgraded your nodejs (if you can) and now you have to delete local /node_modules directory to install brand new packages. Problems? Yes, Windows can’t delete this directory because of the limitations in system. What now? 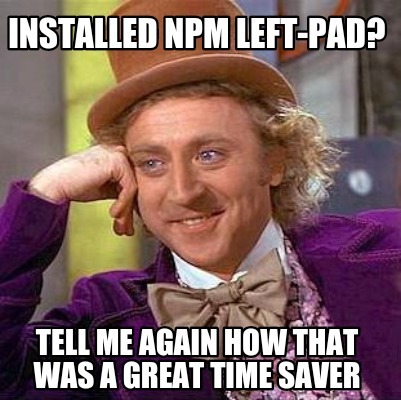 Don’t worry, NPM comes to the rescue. Just install Node package rimraf. Move to direcotry above node_modules and execute. You can also use 7Zip file manager – just be sure to use shift+del – so that directory would not be moved to Recycle Bin. I will suggest “Long Path Tool” program that fixes path or file name too long issues with simplicity. I would suggest to try “Long Path Tool” program.